I am interested in 5225 Summit View Drive, Brooksville, FL 34601. LOCATION LOCATION LOCATION!!!! Level, buildable and Views of Hole #1 of the Pete Dye Golf Course. This Lot is walking distance to the Olympic sized community pool and spa. 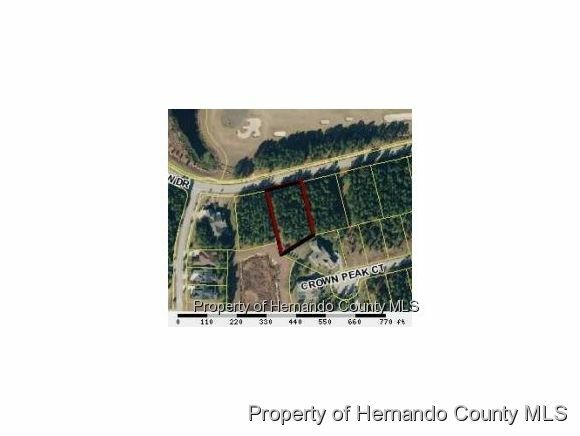 The lot is almost 3/4 of an acre combined with the lot next door which is also for sale would be perfect to build 2 homeside by side OR this would be perfect for a builder to get great exposure and build a model home.